Android phone users have access to a staggering 2.1 million apps on the Play Store; iPhone /Apple users have access to very nearly that number. A great number of those apps are slow, poorly designed, unstable, apt to crash and work on just a few select devices. These are the ones that perhaps did not invest in mobile app testing . Engaging the expertise and insight of a mobile app testing company can help obviate a number of issues that cause user frustration and eventual uninstalling of an app. Testing an app or software is about more than just making sure that everything works the way it should. The QA Company will ensure that testing is done in a step by step, logical manner. Clear documentation and understanding of the test script and a simple template to follow help standardise the testing process and improve outcomes. This is a useful standard operating procedure to set up and follow. Mobile app testing often needs to perform regression testing, which would be like going back in time, performing a test and then coming back to the present. When tweaks or changes are required to be made to an application, this can have unintended consequences that may not be immediately apparent. By using regression testing, mobile app testing services providers can ensure that the overall flow of an app remains intact and the app still performs as it is meant to. One of the reasons that businesses invest in QA outsourcing is to test an application in various different scenarios, regions of the world and networks. Some apps maybe launched globally and as such it is necessary to check how well the app works in countries other than where it was developed, how it handles slower network speeds and so on. It is obviously not possible for the business or the software testing company to travel and conduct tests using SIMs from all over the world. Here cloud testing is not only practical, it is often the only solution. It helps overcome problems such as the need to acquire various different devices to test on. QA Services would have to be highly conscious not only of app stability and its ability to withstand malicious attacks, but also about the protection of sensitive user data and privacy issues. Hence, software testing services have to ensure that login credentials are authenticated correctly and property encrypted to keep credentials secure. For instance when testing a mobile banking app, the testers would have to ensure safety measures such as auto logout after a period of inactivity in the app. Going a step further from mobile test automation, getting a few people from within the organisation to actually test an app before launch or after a software change is also recommended. The process could examine specific app features, login processes, documentation bugs and other key aspects of the user experience to ensure that the experience of the end user is going to be as positive as possible. 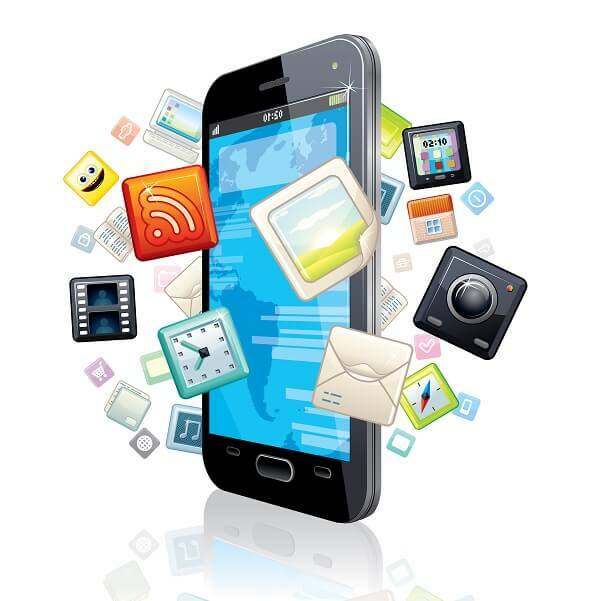 Mobile app testing will also test for load and stress tolerance of an app. For instance how many active users can the app and its supporting system handle? Will the app be able to endure prolonged periods of use without underperforming or becoming unstable? Entrusting a QA Company with task of testing an app, you can be sure to enjoy the best possible outcomes for a painstakingly developed app – connect with the best to benefit from optimal solutions.